The ADL regularly brings top-ranking U.S. law enforcement officers, including police chiefs, as well as homeland security, border patrol and ICE executives, to Israel for trainings with Israeli police, army and security officials. 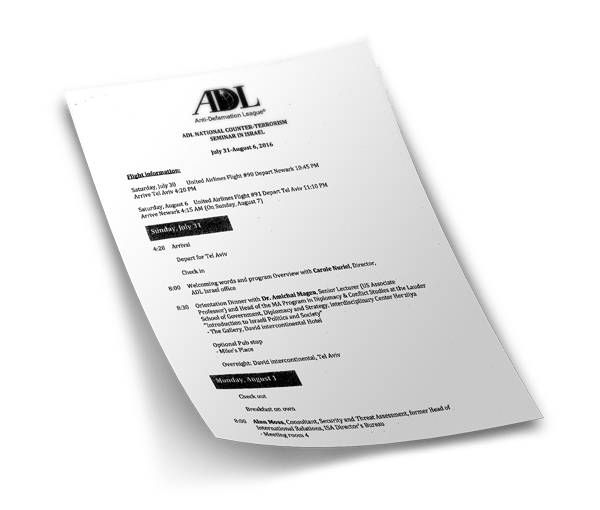 Follow along with the itinerary of the ADL’s National Counter Terrorism Seminar (NCTS). On the trip, American officers train with the various Israeli agencies who carry out the country’s policies of occupation and apartheid via control, surveillance, discrimination, restrictions of movement, repression of social movements, torture, police violence, and more. 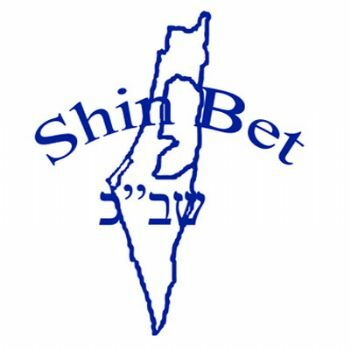 Formed out of the Haganah paramilitary militia group prior to Israel’s founding, the Shin Bet (also known as the Israel Security Agency (ISA) or Shabak) is a key Israeli security organization responsible for monitoring, surveilling and detaining Palestinians in the Occupied Territories and inside Israel. The Shin Bet is notorious for torturing Palestinian detainees – adults and minors – as well as carrying out “targeted assassinations,” all with little legal oversight or accountability. 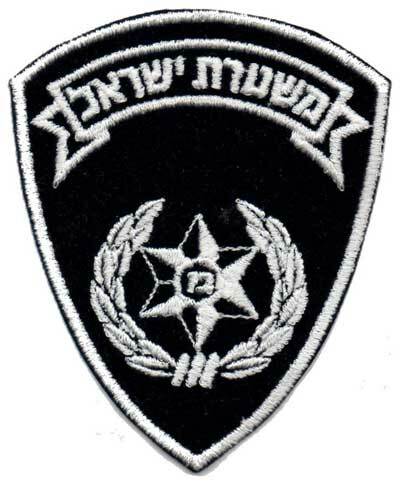 This paramilitary “counter-terrorism” and “riot-control” unit of the Israeli police force draws recruits from combat units in the IDF and Border Police special forces – an example of the deep intertwining of police and military power in Israel. Deployed to attack and disperse nonviolent Palestinian protesters, the unit has a well-documented history of excessive use of force, including physical, verbal, and sexual assault of Palestinian, Mizrahi and Ethiopian citizens of Israel. 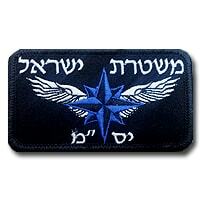 Video and article about Yasam officers assaulting an Ethiopian Israeli soldier on the street. Sparking protests against police brutality led by Ethiopian Jews across the country. Checkpoints are the central infrastructure used by the Israeli military to impose restrictions on Palestinian movement, preventing Palestinians from moving freely within, to, and from the occupied West Bank and causing severe hardships for millions of Palestinians going about their daily lives–getting to school, the doctor, visiting family, working. 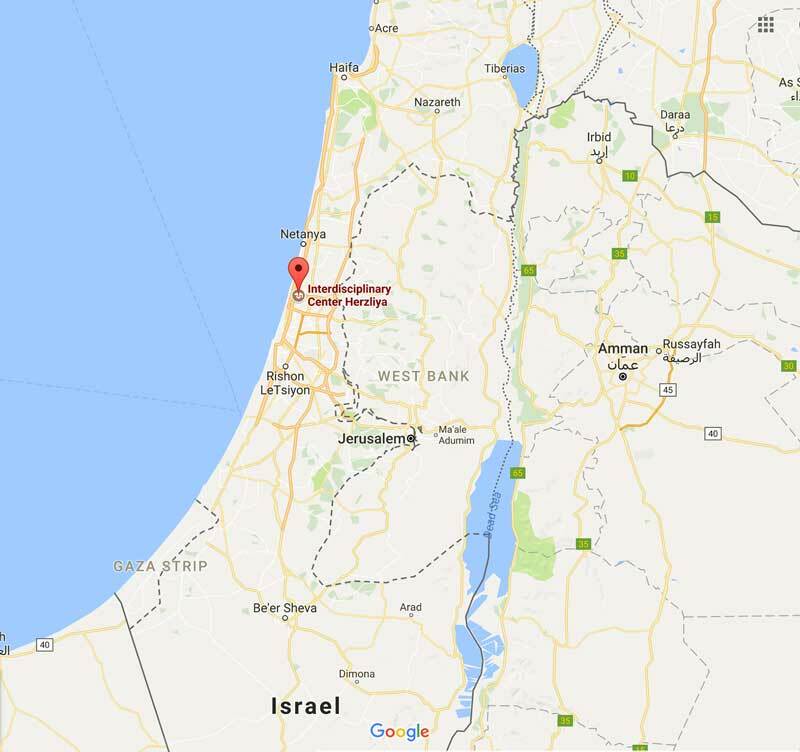 According to the UN, in 2016 there were 572 Israeli checkpoints and other obstacles to Palestinian movement in the West Bank–an area smaller than the state of Connecticut. 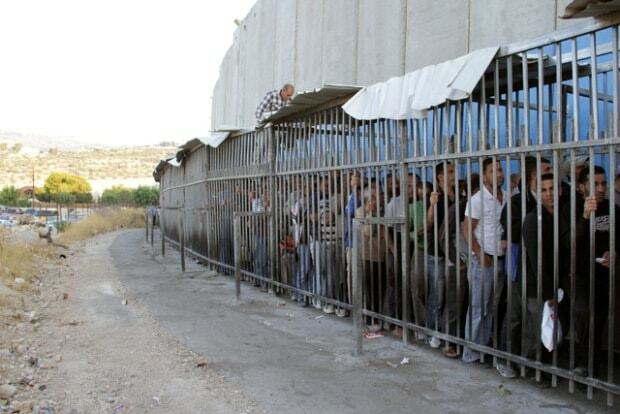 Checkpoints also use a high-tech discriminatory system of IDs, requiring registration to include ethnicity, religion and biometric data, which then dictates where non-Jews cannot go. Palestinians in Hebron face strangling restrictions, checkpoints, arbitrary arrests, closures and curfews, and vicious attacks by illegal settlers and the Israeli military. 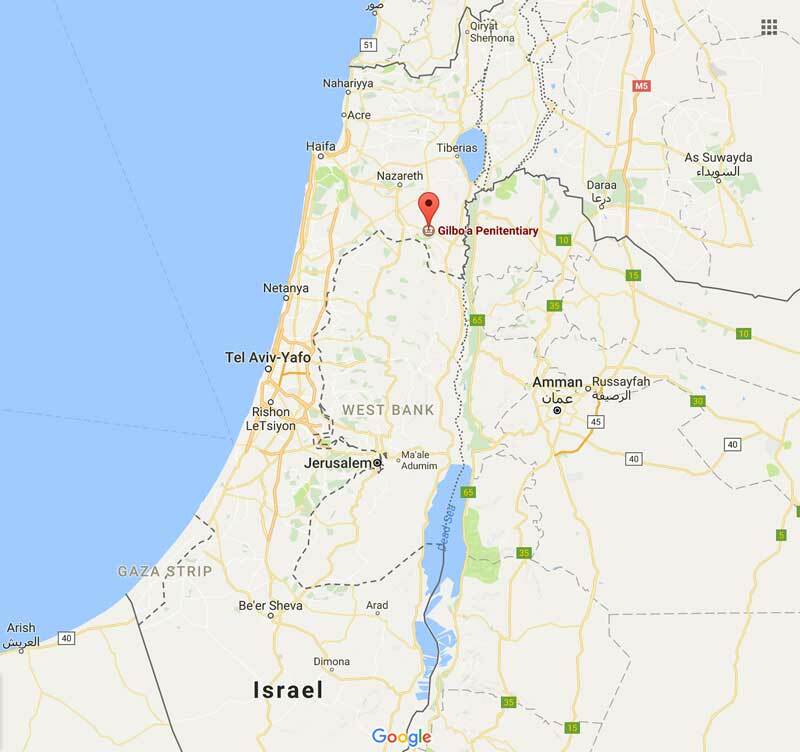 Since the Israeli occupation of the West Bank in 1967, Jewish-only settlements have been forcibly established in and around Hebron. The ongoing, aggressive and violent settlement expansion in Hebron has been carried out with government support and approval. Following the Ibrahimi mosque massacre, in which an Israeli settler massacred 29 Palestinians while they prayed, Israel responded by dividing the city, erecting checkpoints and barring Palestinians from streets in the center of their city. The center of the city, Shuhada street–once a major marketplace and thoroughfare–is now a virtual ghost town. Nonviolent Palestinian activists like Issa Amro of Youth Against Settlements have faced brutal repression and imprisonment for their organizing. In Jerusalem, the Israel National Police has jurisdiction over around 300,000 Palestinian permanent residents of the occupied Eastern half of the city. There, American officers see policing practices such as the extensive and discriminatory mass surveillance of Muslims and Arabs, especially in Jerusalem’s Old City, and excessively violent crowd control measures such as teargas and rubber-coated steel bullets. These measures were on full display during the July 2017 crisis surrounding The Al-Aqsa Compound / Temple Mount, where the Israeli National Police functions as an occupying force in an area that is the third holiest site in Islam and a central locus of Palestinian life in the city. As thousands of Palestinians protested increased Israeli control of the area that disrupted the status quo of shared control with the Jordanian waqf, the Israel National Police violated Palestinian rights to freedom of assembly and religion. They repeatedly attacked crowds of praying civilians with tear-gas, rubber-coated steel bullets, stun grenades and live fire, injuring nearly 400 in the city in just 10 days. 800,000 Palestinians have been detained by the Israeli authorities in the last 50 years of Israeli Occupation, meaning that 40% of Palestinian men have been arrested at least once. What’s more, each year, the Israeli military arrests and prosecutes around 700 Palestinian children in military court, frequently coercing them into signing confessions written in Hebrew. As of April 2017, the Israeli Prison Service incarcerates some 6,400 people, among whom about 500 are in administrative detention and 300 are children. 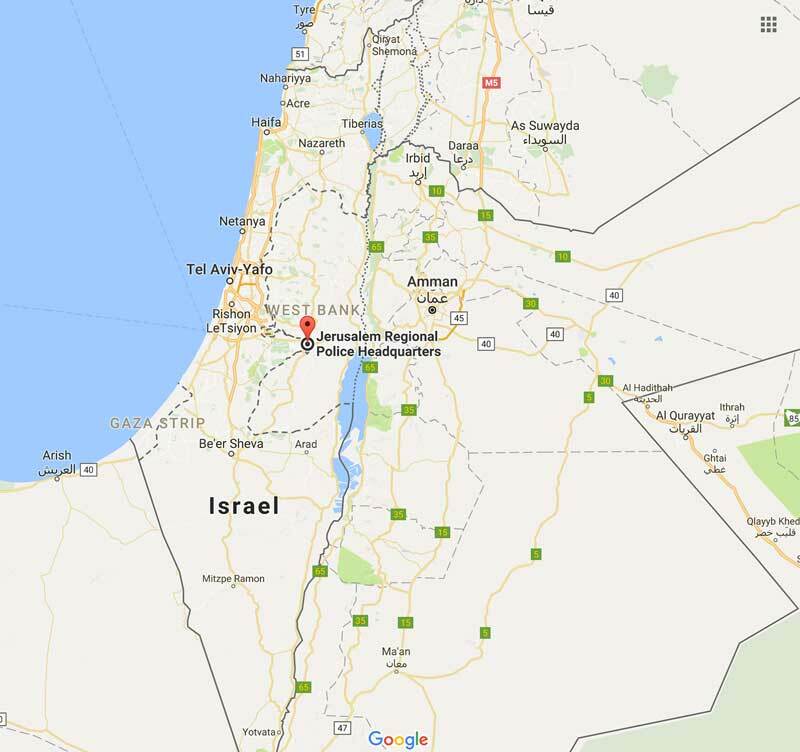 Most Palestinian prisoners are transferred from the occupied Palestinian territories to prisons located within Israel, such as Gilboa Prison in the Galilee, in violation of the Fourth Geneva Convention. On April 1st, 2017, Palestinian prisoners held at Gilboa voted unanimously to join the mass prisoners hunger strike that began on Palestinian Prisoners Day, April 17, 2017. The strike lasted 40 nights and over 1,500 imprisoned people participated, making it one of the longest mass hunger strikes in Palestinian history. The demands of the prisoners highlight the systematic denial of the most basic rights and services. They included abolishing detention without trial, abolishing solitary confinement, allowing photographs with family during visits, allowing access to books, installing public landlines in prison wings, allowing phone conversations with family members, and ending mistreatment of prisoners in vans during transfer. The 2017 strike forms part of a long history of Palestinian grassroots resistance to incarceration, and comes just 5 years after the last mass strike in April, 2012, in which over 2,500 prisoners participated. Israel occupied the Syrian Golan Heights in 1967, forcibly displacing over 130,000 Syrian inhabitants. 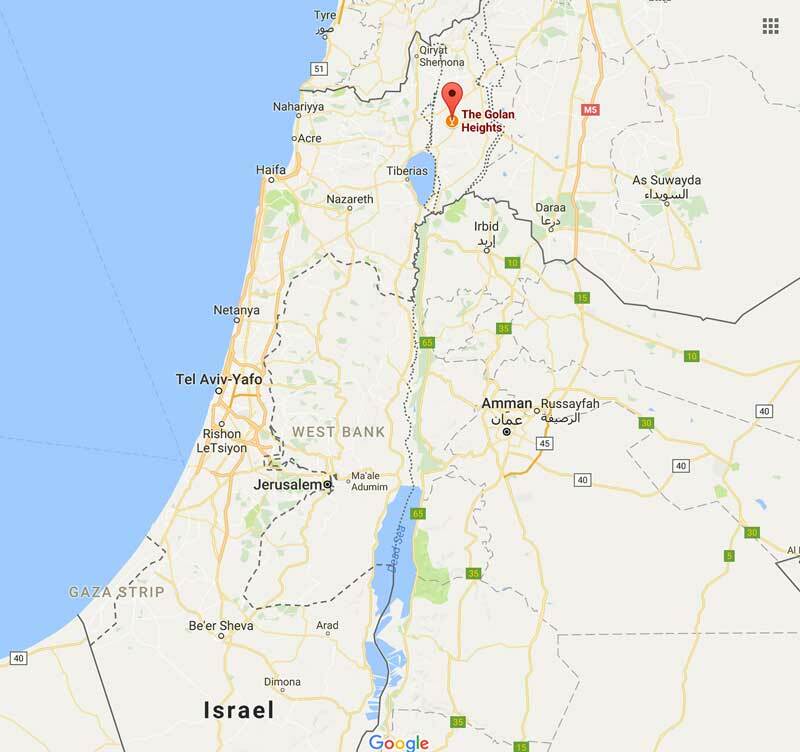 Israel unilaterally annexed the territory in 1981, and there are currently more than 30 Jewish settlements in the Golan, with an estimated 20,000 settlers. The remaining native Syrian population numbers approximately 25,000, and are mostly members of the Druze community. While in the Golan, NCTS delegates meet with private business owner Sarit Zehavi, who served 15 years in the Israeli Defense Forces and specialized in Military Intelligence within the IDF Northern Command. 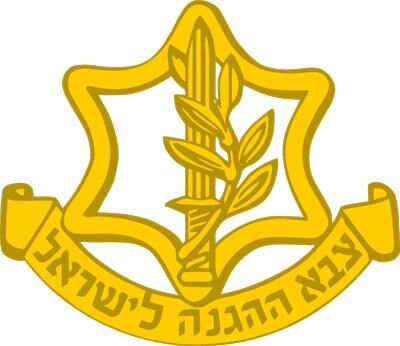 The Northern Command has been centrally involved in the military assaults, war crimes and atrocities carried out by the IDF against Lebanon. For example, on April 18th, 1996, the Northern Command shelled a clearly marked U.N. compound for internally displaced people in the Lebanese village of Qana. One hundred people–women, children, elderly people, U.N. personnel, and those too poor or ill to escape the areas of shelling–were killed, and hundreds were wounded. 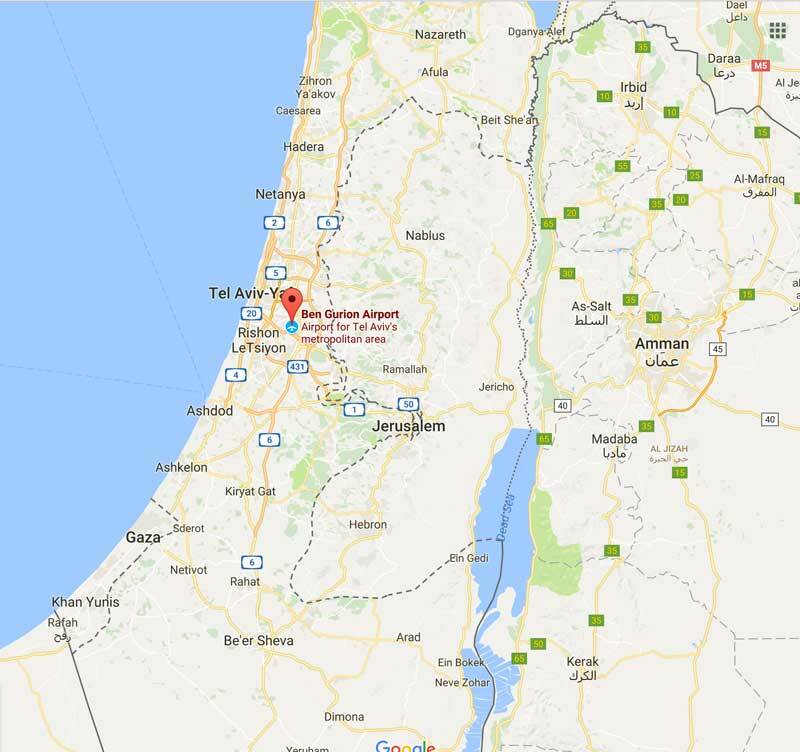 The targeting of U.N. camps formed part of a larger, deliberate IDF strategy of killing civilians in Southern Lebanese villages during the 1996 military operation codenamed “Grapes of Wrath”. And during his tenure as the Commander of the Golani Brigade during the first intifada, he gave orders to have Palestinian detainees beaten as a punitive measure. Leveraging this military record, Nuriel went on to head the Counter-Terrorism Bureau in the Israeli prime minister’s office from 2007 to 2012, and is now an associate at the International Institute for Counter-Terrorism, an Israeli think tank with close ties to the military and intelligence establishment, as well as an advisory board member of World Patent Marketing.